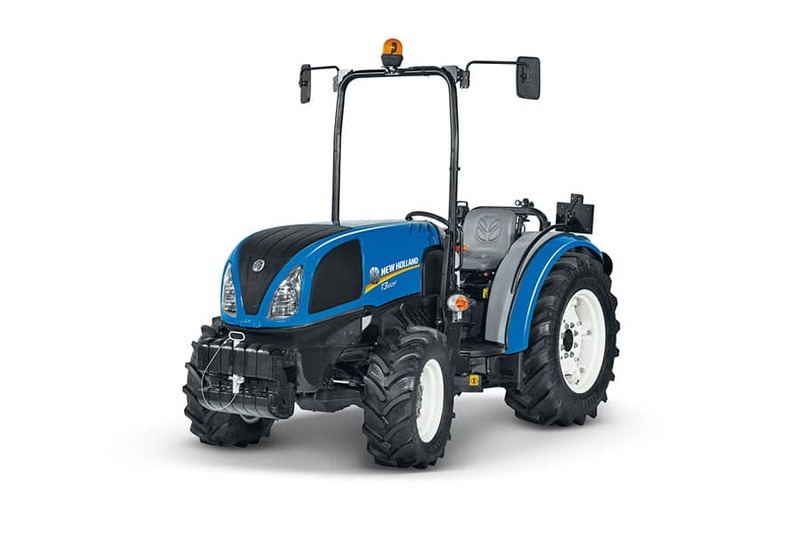 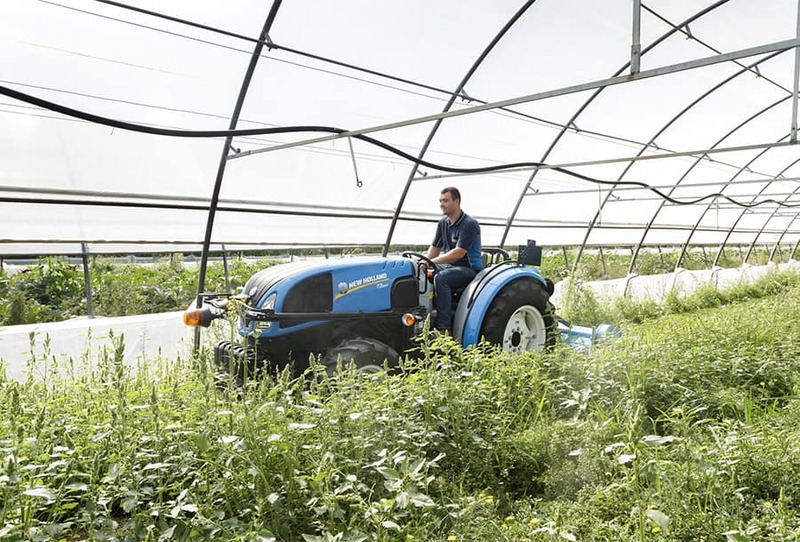 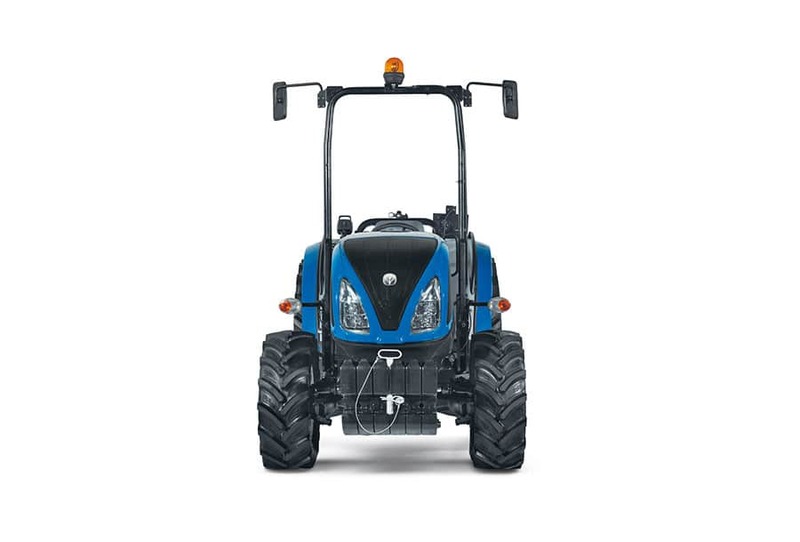 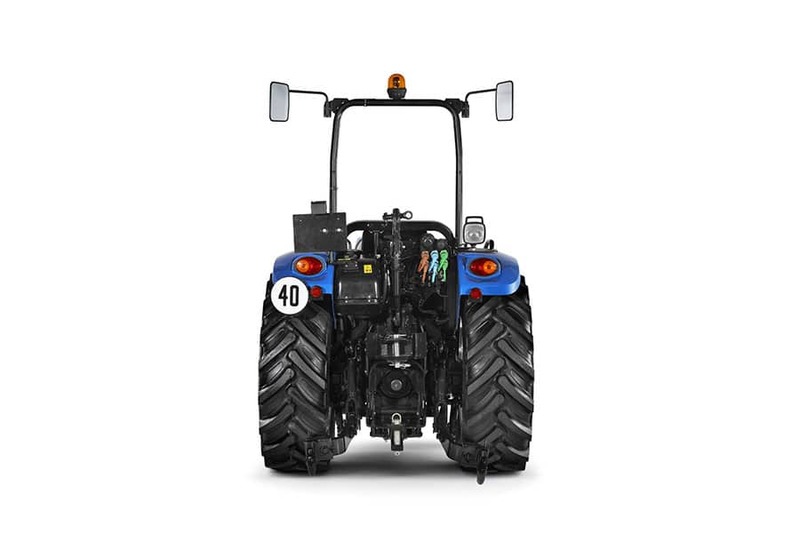 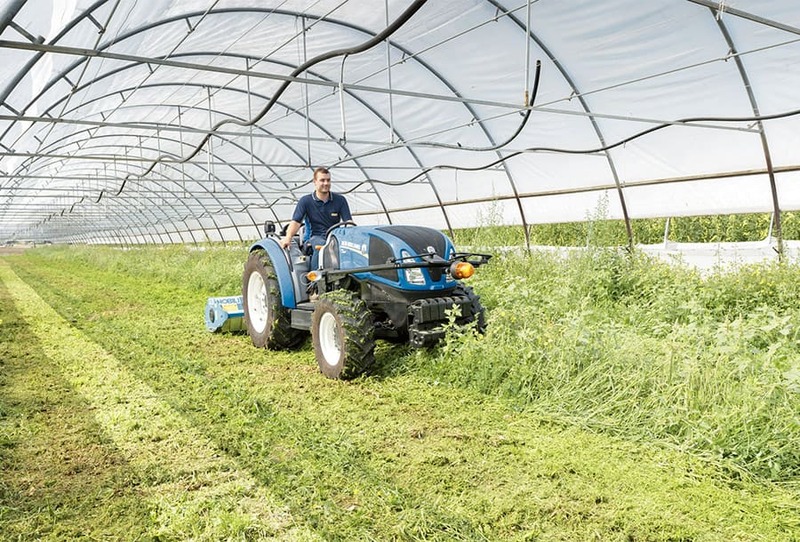 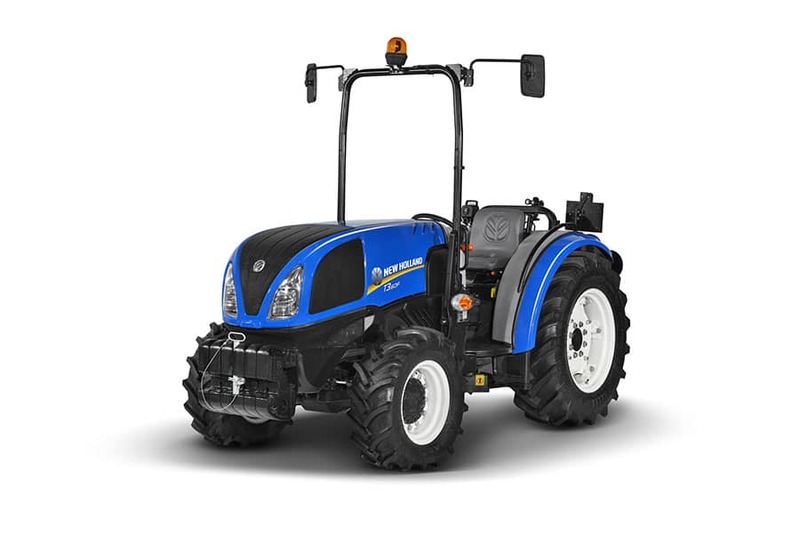 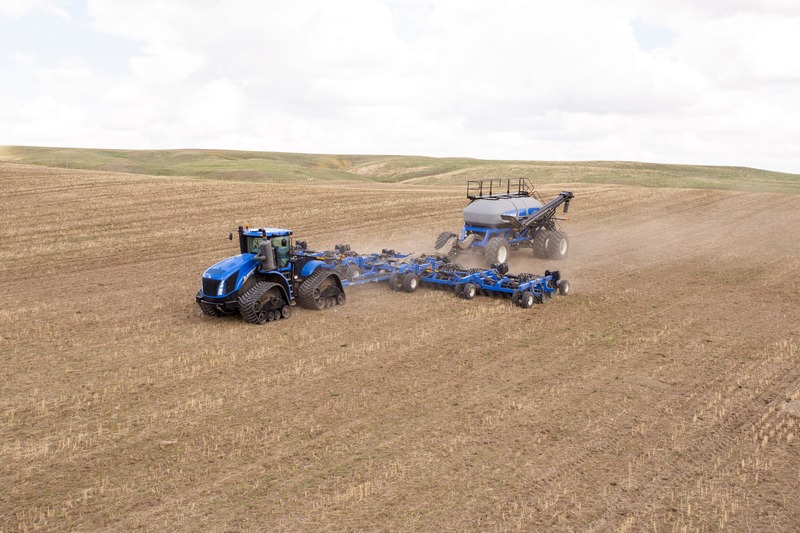 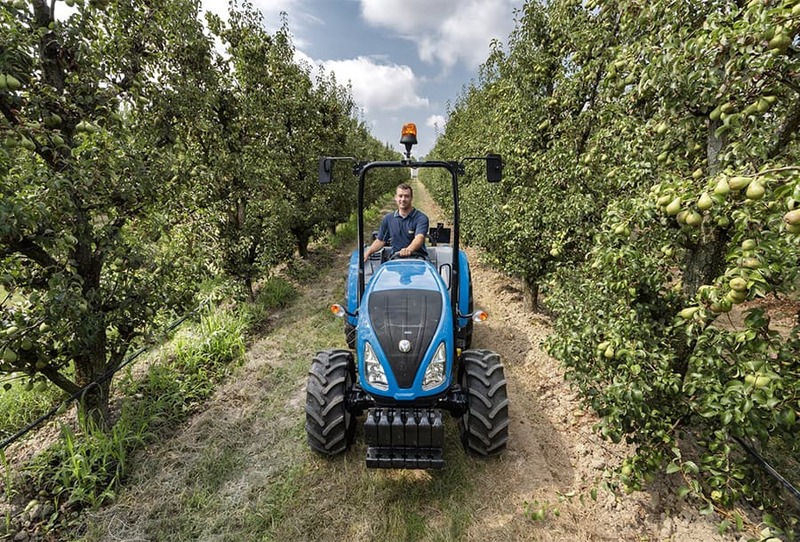 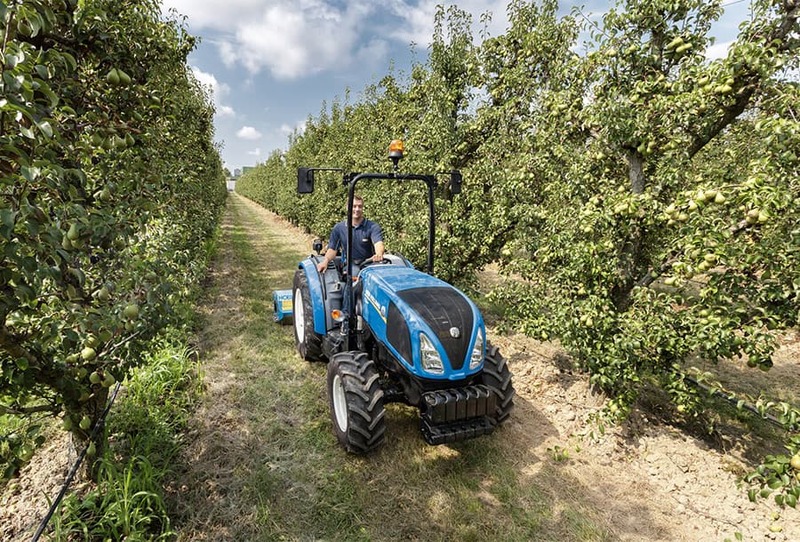 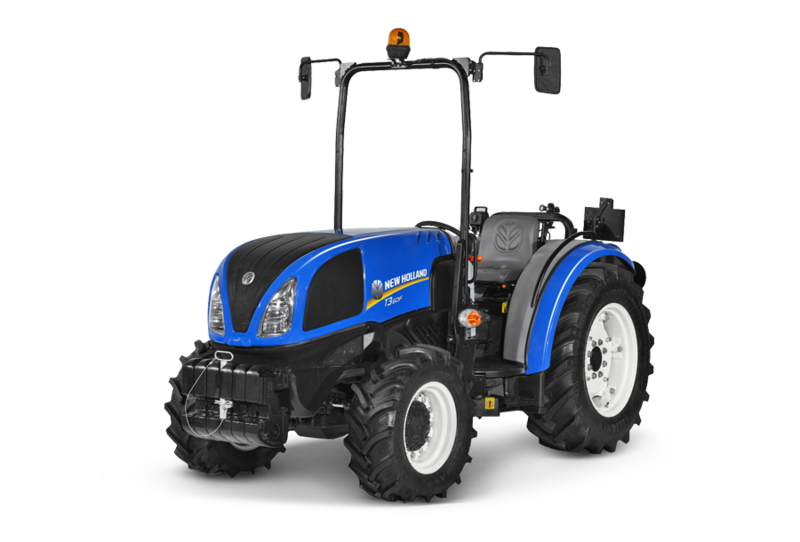 Lighter and shorter than the award winning specialised T4F/N/V series tractors, the new T3F machines are on a par with their “big brothers” in terms of features. 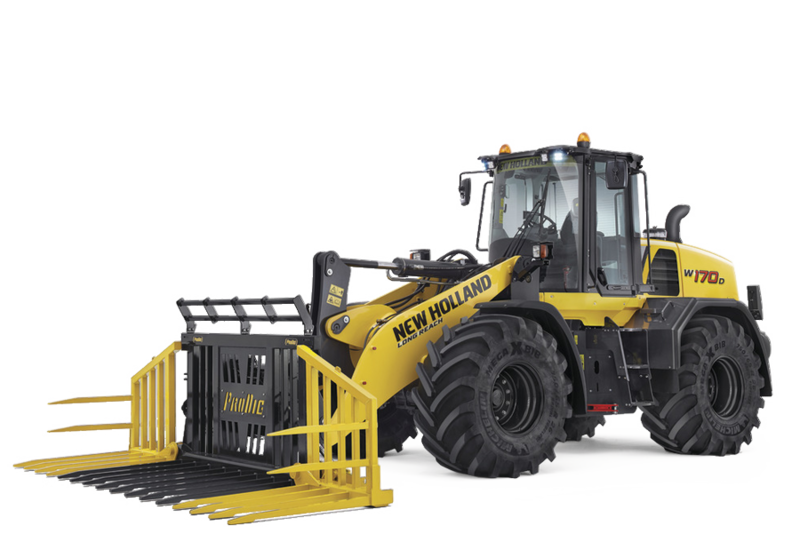 Hydraulic rear hitch with two external hydraulic rams, lift capacity of up to 2277kg and Lift-O-Matic™ system supplied as standard. 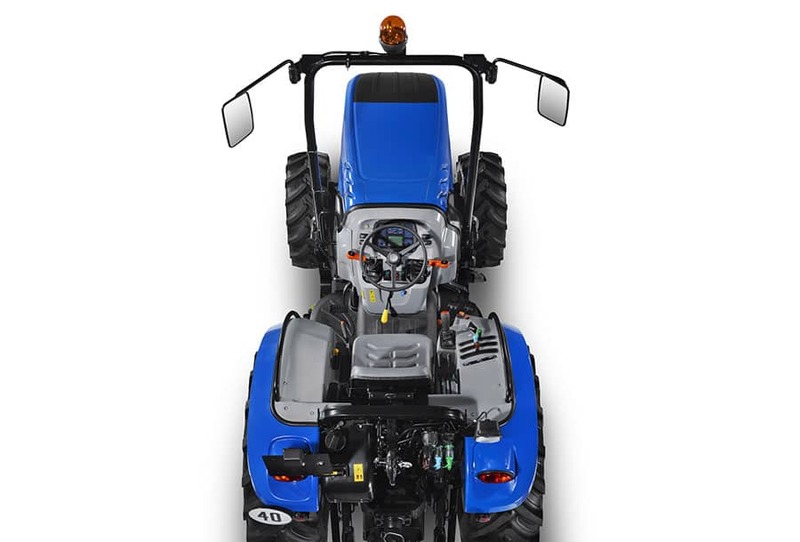 Two separate pumps for the hydraulic circuit and steering. 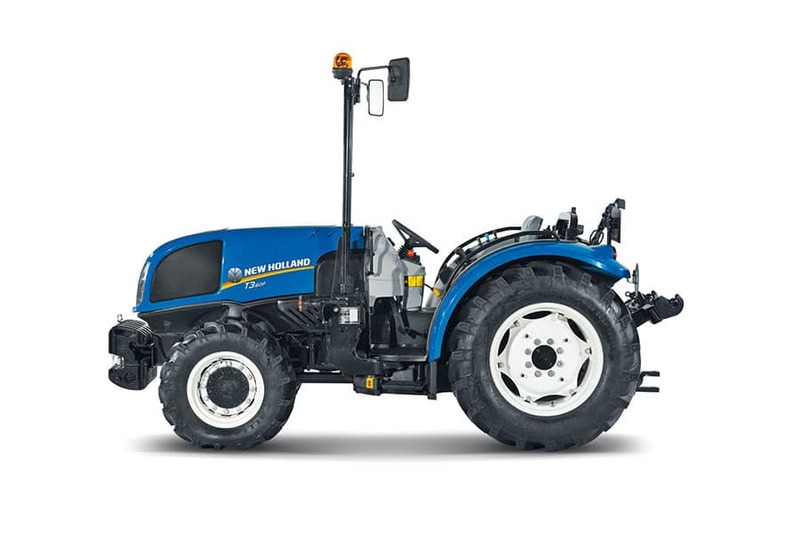 Up to 3 remote valves. 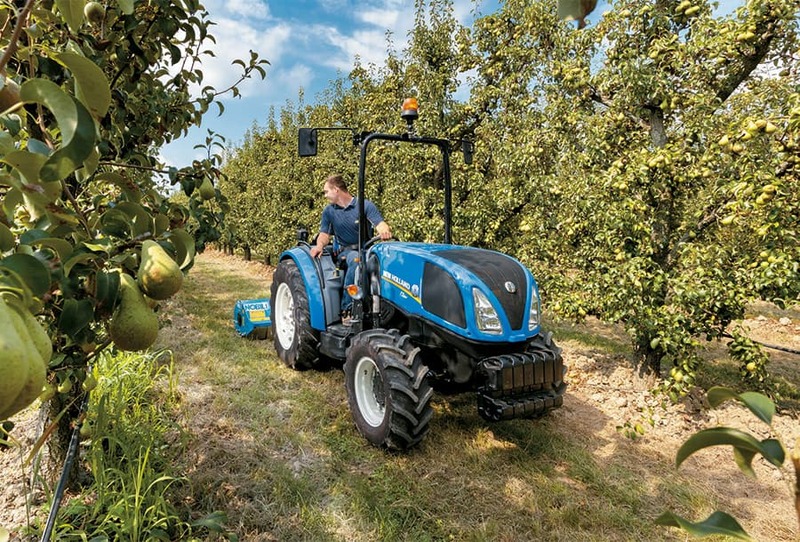 Servo-assisted PTO with up to 3 speeds.